Enterprise Solutions Technology Group Inc. Welcome to Enterprise Solutions Technology Group, Inc. Founded in 1996, Enterprise Solutions is located in Madison, Wisconsin, just steps away from the Capitol in the historic Casserly House. We are a Madison-based, community focused, Information Technology consulting firm. Our talented and dedicated computer professionals have a wide range of skills and thrive on the opportunity to utilize their knowledge to meet the technology needs of our clients. Services offered include Project Management, Systems Analysis, Application Design & Development and Programming. 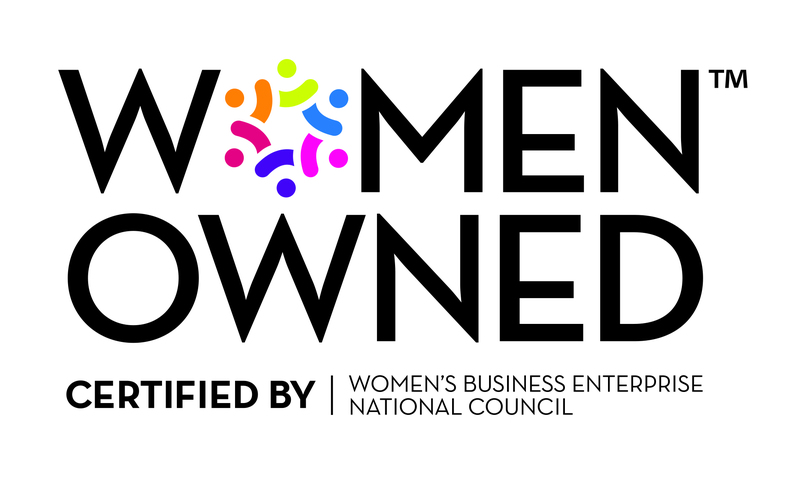 Enterprise Solutions Technology Group Inc. is a certified Women Owned Company.